Art is an LA native turned Londoner. 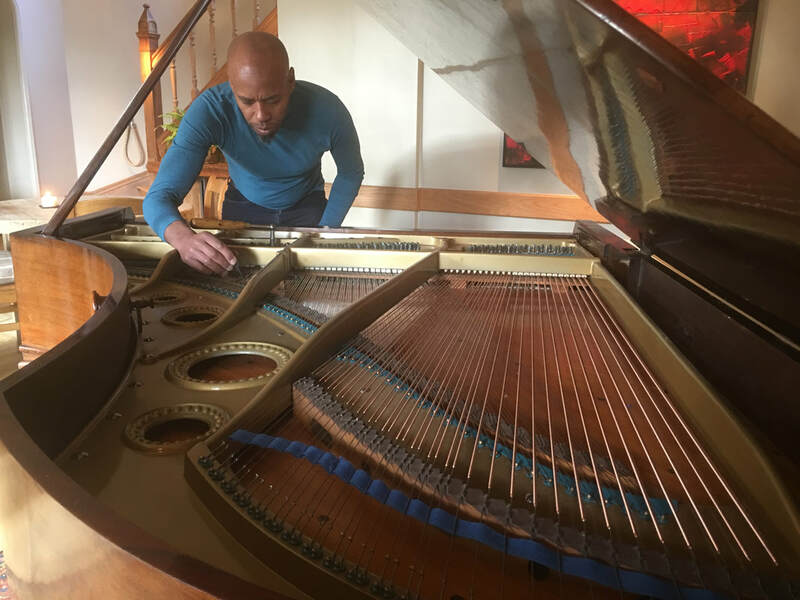 A pianist himself, Art is a piano tuner and repairer with 30 years' experience of tuning in recording studios, concert venues and for private clients. Art charges £70 for a basic tuning. Note that if your piano hasn't been tuned for more than 5 years, it may require more than one tuning to bring it up to pitch. Every piano is different! Art has a £50 call-out charge to diagnose problems with your piano. This is deductible if you go ahead with suggested repairs, for which Art charges £55 per hour. Art is based on Union Street in SE1, and can travel to zones 1–3 for tunings and repairs. Call him on 07939 470070.